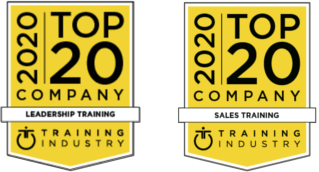 Wilson Learning Named to the 2019 Training Industry Top 20 Sales Training Company List for the Eleventh Consecutive Year! 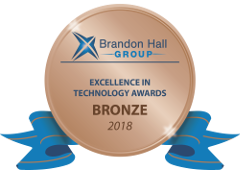 For over half a century, Wilson Learning has worked with organisations of all sizes, in nearly every industry and location around the globe, to enhance the performance of their leaders, salesforce, and workforce. 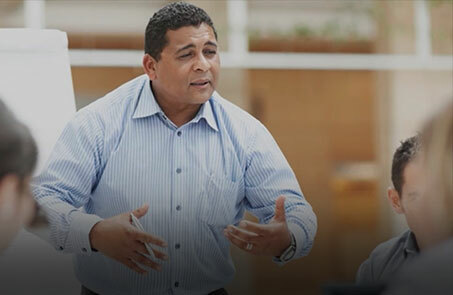 Business has become increasingly complex and difficult. 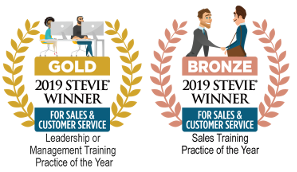 As you strive to achieve greater sales results, exceptional leadership, and unparallelled customer experience, Wilson Learning has the research-based, proven solutions to make it happen. 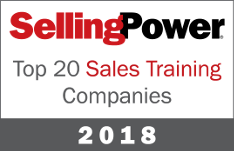 For more than 50 years, Wilson Learning has partnered with organisations around the world to consult on, assess, design, develop, deliver, reinforce, and sustain sales, leadership, and workforce development solutions that drive superior results." Be the first to receive the latest news, events, research, and content by following us on social media and subscribing to Wilson Learning emails.